Leverkusen - On the final day of the summer transfer window, Bayer 04 Leverkusen got their man as Javier Hernández swapped Manchester United for the Werkself on the eastern bank of the Rhine. "Bayer represent a great chance for me. I can achieve a lot here, and that's my aim," said the 27-year-old Mexican forward, who spent last season on loan at Real Madrid CF. Unable to pin down a regular starting place either at the Estadio Santiago Bernabeu or, prior to that, Old Trafford, Hernández put pen to paper on a three-year deal with Leverkusen on Monday. Competition for places is fierce in its own right at last season's fourth-place finishers but, with his accumulated top-level experience, 'Chicharito' is unlikely to be fazed. Bayer sporting director Rudi Völler, for one, expects great things of a "tricky, agile, pacy forward with a good short-passing game and a top-drawer finish on him." Hernández, Völler continued, "offers us fresh options up front and will make us even harder to plan against." 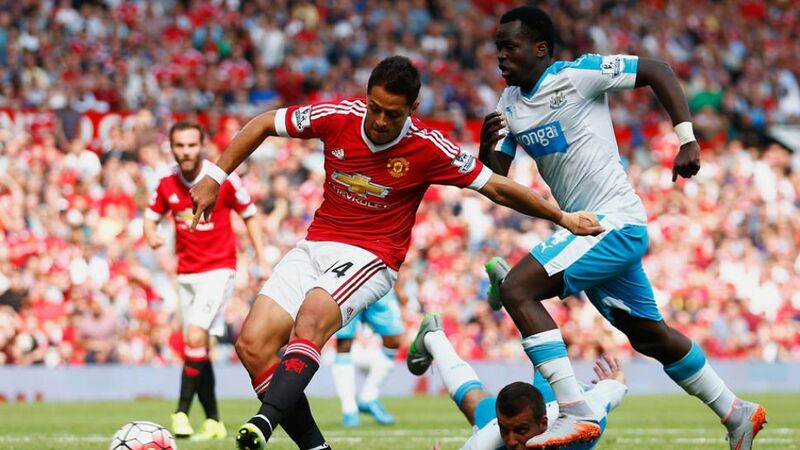 Chicharito – 'Little Pea' – looks fair set to make a big impression in the league of the world champions.